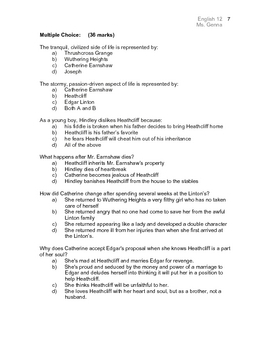 A comprehensive exam about Emily Bronte's Wuthering Heights. 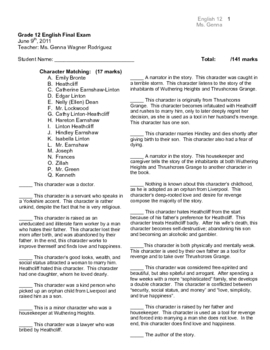 Includes matching, fill in the blank, multiple choice, sequencing, labelling, true or false, and short answer. 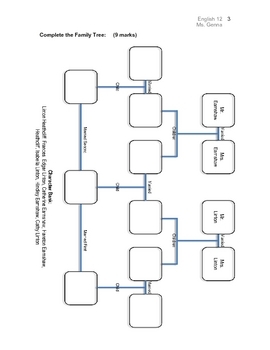 Does not include answer key.